A new year = new books! There are SO many exciting releases in store for 2018, and January kicks us off with a whole lineup of amazing books! I’ve heard absolutely amazing things about this debut, and I can’t wait to read it! Plus, that cover is gorgeous! I love Veronica Mars, and this synopsis gives off all the Veronica Mars vibes! I can’t wait to dive into this book! I loved Erin Bowman’s Vengeance Road and have been meaning to give more Westerns a try ever since. 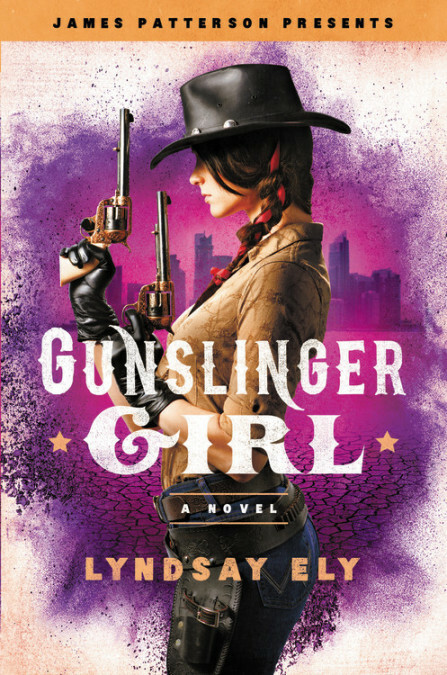 Gunslinger Girl sounds like the perfect match! Who doesn’t love a good meet cute story? Plus this line-up of authors? Sign me up! It’s been a long time since I’ve read any Faerie stories so I can’t wait to dive into Holly Black’s latest novel, which I’ve heard amazing things about! A new Marie Lu book? Of course, I’m going to read it. I can’t wait to see her take on Bruce Wayne! 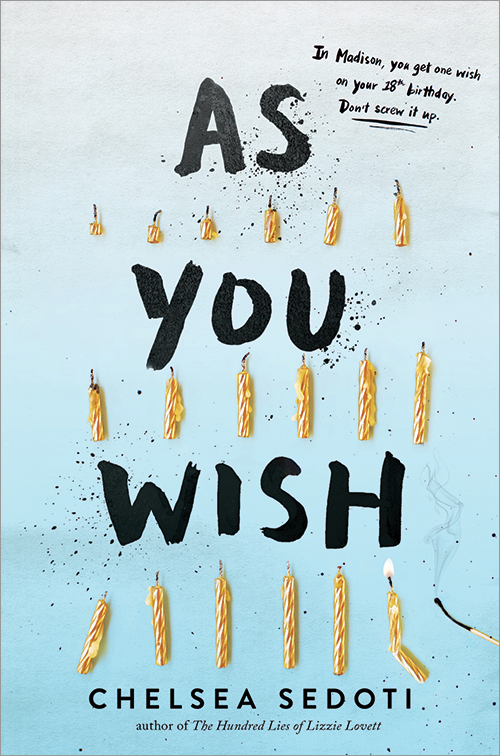 As You Wish has such an interesting premise, and I can’t wait to see what Chelsea Sedoti does with it! 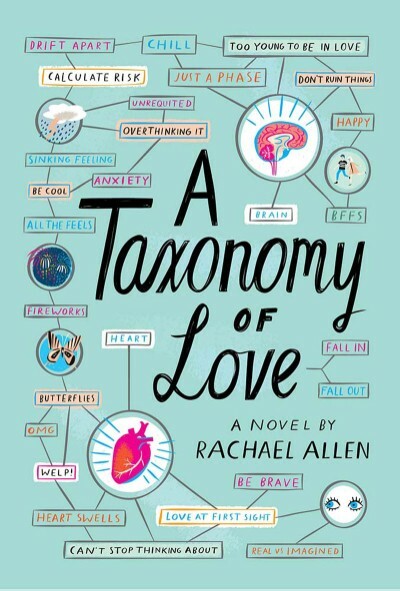 Did you see my taxonomy that I made for a contest focusing on A Taxonomy of Love? If that doesn’t show excitement, I don’t know what does! Unearthed sounds like it’s going to be an auctioned-packed sci-fi novel, and I can’t wait to dive into it! I’m so excited for the sequel to You Don’t Know Know My Name! Plus, I absolutely love the cover! I keep seeing Love, Hate and Other Filters all over Twitter, and I’m excited to read it myself! 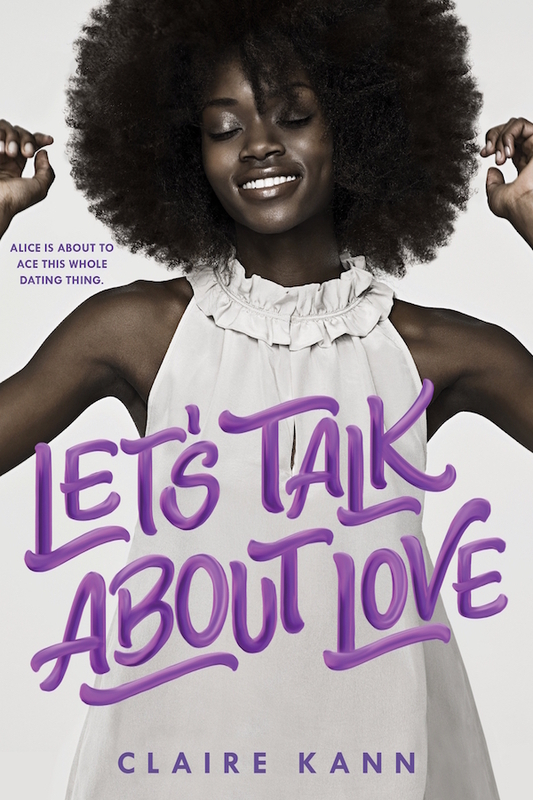 I love the Swoon Reads line, and I can’t wait to read this ace love story! When Drix was convicted of a crime—one he didn’t commit—he thought his life was over. But opportunity came with the new Second Chance Program, the governor’s newest pet project to get delinquents off the streets, rehabilitated and back into society. Drix knows this is his chance to get his life back on track, even if it means being paraded in front of reporters for a while. 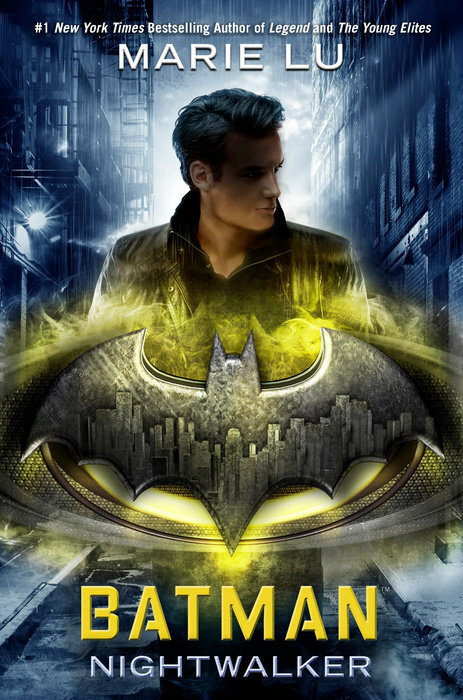 Fighting against a society that can’t imagine them together, Drix and Elle must push themselves–Drix to confront the truth of the robbery, and Elle to assert her independence—and each other to finally get what they deserve. 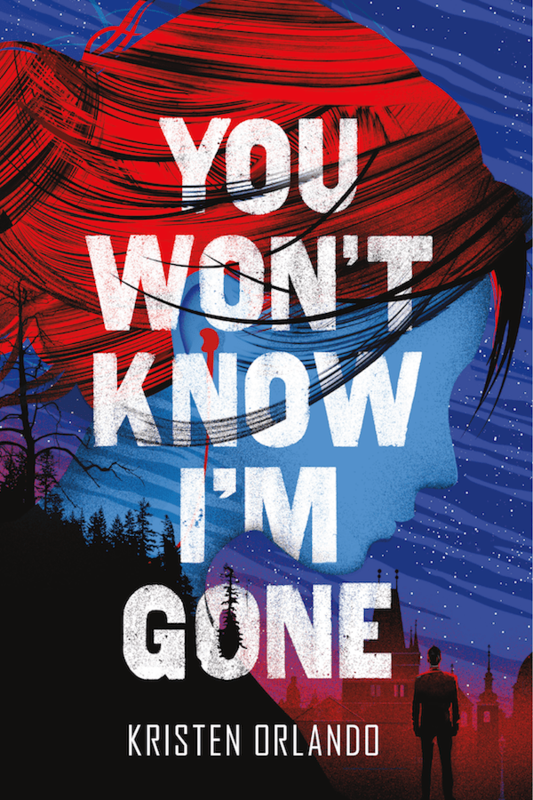 Katie McGarry is one of my favorite autobuy authors, and I am beyond excited for her latest novel—a departure from both of her other series! I adore the cover and the title Say You’ll Remember Me, which reminds me of the Taylor Swift song! 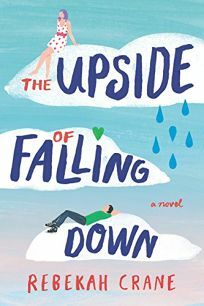 The Upside of Falling Down sounds so good! I’m especially excited about the Irish setting because I visited Ireland this past summer! I really enjoyed reading volume 1 of Iko’s story, and I can’t wait for the conclusion of Wires and Nerve! 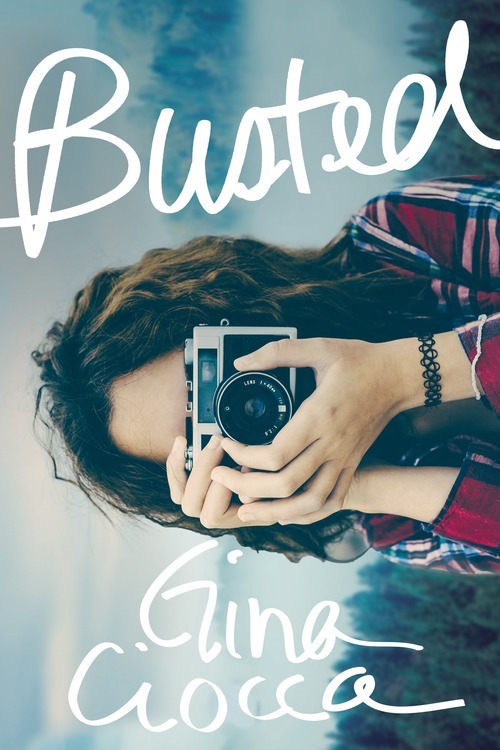 Which January YA releases are you most excited for? I’m excited about so many of these books! Another one that I’m excited about that’s not on your list is The Truth and Lies of Ella Black by Emily Barr. I haven’t heard of that one before, but I’ll definitely check it out now! 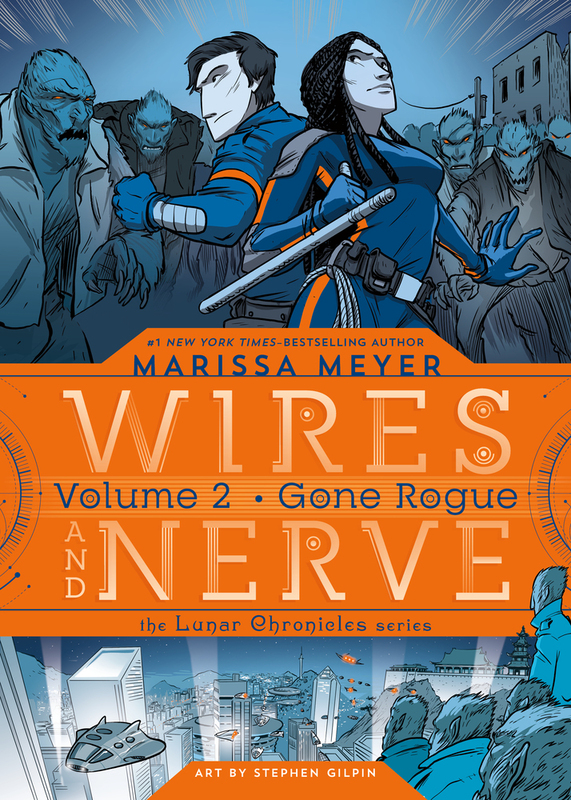 I cannot wait for Wires & Nerve 2!! Me too! I really enjoyed volume 1! SO many people are excited for this one! The hype is real! 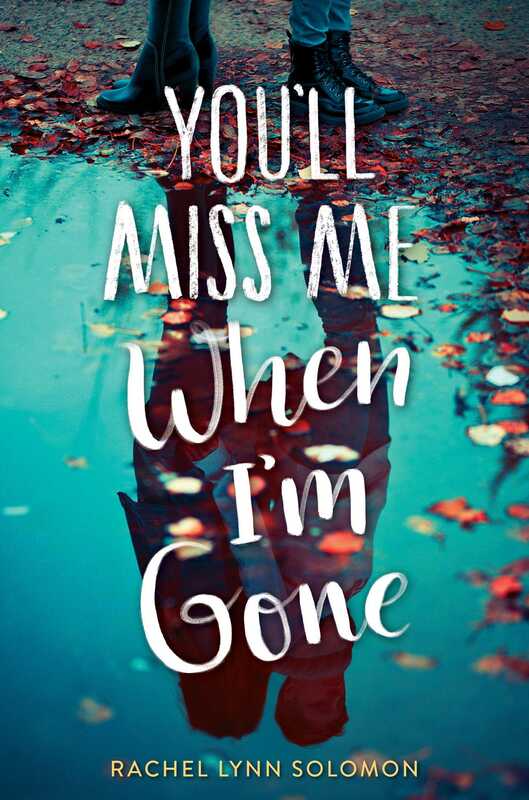 I can’t wait for so many of these to come out, especially You’ll Miss Me When I’m Gone and The Cruel Prince! I’m also really looking forward to The Hazel Wood by Melissa Albert and Reign of the Fallen by Sarah Glenn Marsh. I’ve been seeing a lot about both of those books on Twitter!! The covers are so gorgeous! Same! I keep hearing about it from other bloggers and seeing it all over twitter! I know right? SO many books are releasing in January!! Such an awesome list! 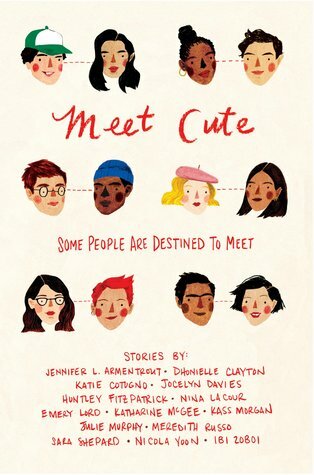 Meet Cute and A Taxonomy of Love were both FANTASTIC. 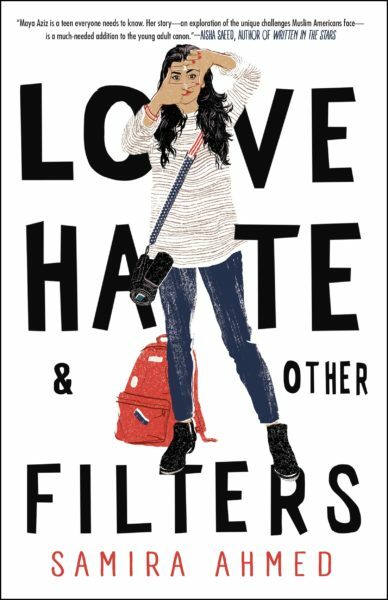 I am so looking forward to Let’s Talk About Love and Love, Hate, & Other Filters. Thanks, Marta! I’m glad you enjoyed both of those books so much—it makes me even more excited to read them!